Home Entertainment Anurag Basu offers Film role to Misti Sinha! Anurag Basu offers Film role to Misti Sinha! 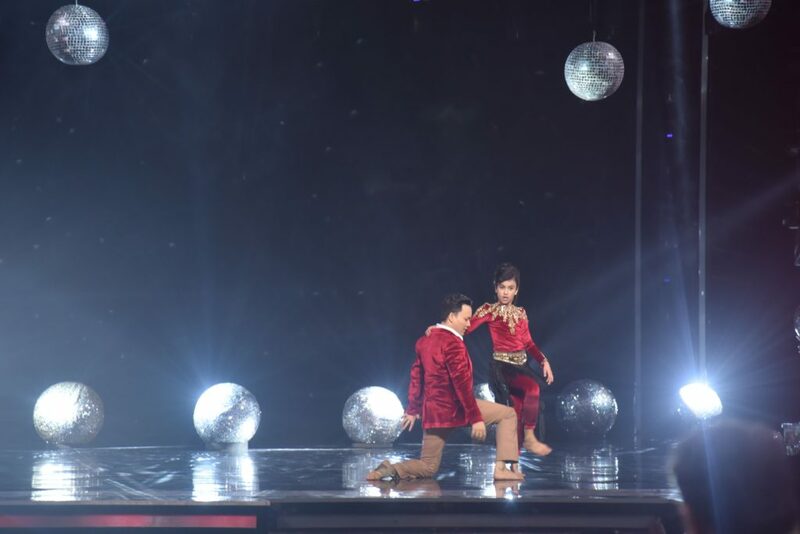 Misthi Sinha has always impressed everyone with her fabulous dance performances on the stage of Super Dancer Chapter 2. Her dance steps as well expressions has always caught everyone’s attention and she has always received praises. 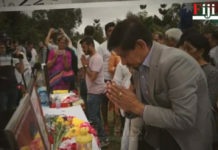 However, the 10-year old talented girl was in for a surprise this time when Basu not only praised her but also offered a role in his upcoming film. Basu, the filmmaker turned judge, believes Misti is also a good actor and she expresses a lot through her dancing. After her performance, Anurag Basu surprised her and everyone by offering a role in his upcoming film. He will also ensure that Misthi’s education does not get affected because of the film’s schedule. When contacted, Anurag Basu confirms the story and says, “I foresee a great actress in Misthi. She is not only a good dancer, but a fabulous performer. With her innocence, the energy, the expressions she owns the stage. This is what made me offer a role to Misthi. It’s a promise I made to her on national television and I will ensure this happens. It’s for the first time I have made a promise like this on National television and I’ll ensure this happens but with only one condition that Misti should never compromise on her studies. Previous articleSunil Grover roped in for Khichdi?! 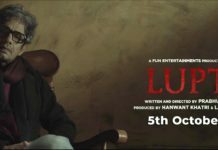 Next articleAanand L Rai, Anurag Kashyap & team of Mukkabaaz launch the trailer!